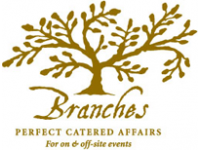 You can expect nothing less than an extravagant event from Branches Catering, a premier New Jersey venue and catering service. Whether you’re planning a beautiful wedding, social event or corporate event, we can assure you the event to remember. Our unique floral expert goes beyond tradition, constantly blending our style with yours. 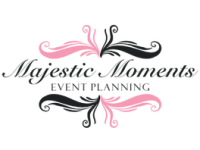 Our mission is to create a unique and memorable event while ensuring that your desires are fulfilled and that the style of your wedding reflects your dreams. 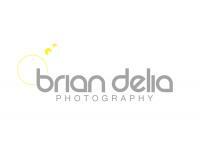 Brian Delia Photography is a trendy, creative, and professional wedding photography company that strives for excellence. The company offers a truly unique and forward thinking service all the while at a very competitive price point. Our creative & elegant approach to planning will make your wedding memorable. We will work with you to develop an occasion that perfectly reflects your personal style& vision. Our team will help you create the wedding everyone is talking about! 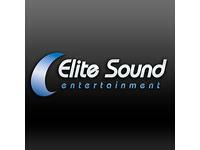 At Elite Sound Entertainment, the planning is comfortable, fun and stress free! Our comprehensive planning tools are available on-line 24/7 including our entire digital library and our speedy customer relations are second to none.